One of the closest tourist spots near the city, Bannerghatta National Park is a paradise for all wildlife enthusiasts. Spread over an area of 260.5 sq km, it is home to a variety of animals and birds. One of the major highlights of this park is the wildlife safari. On a trip to the national park, travelers can also visit the crocodile farm, and butterfly and snake parks. 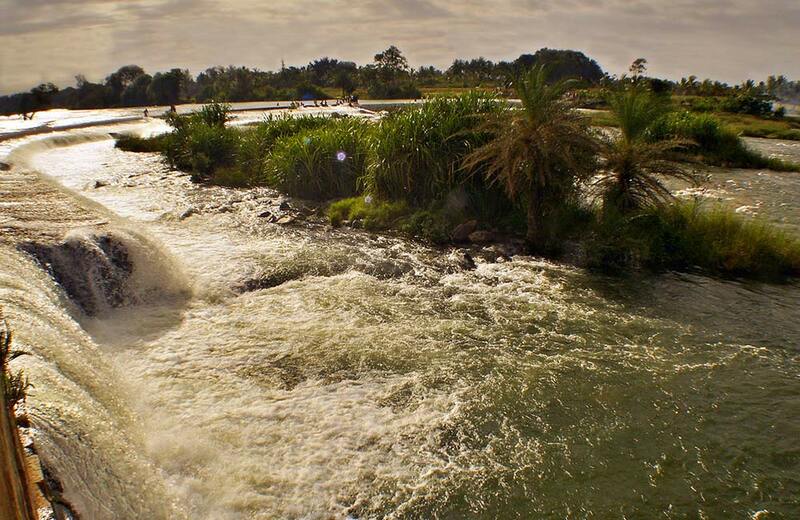 Manchinbele is a small water reservoir that is frequented by those seeking a quick break from the mundane city routine. It provides lots of opportunities for fun-filled and team building activities. 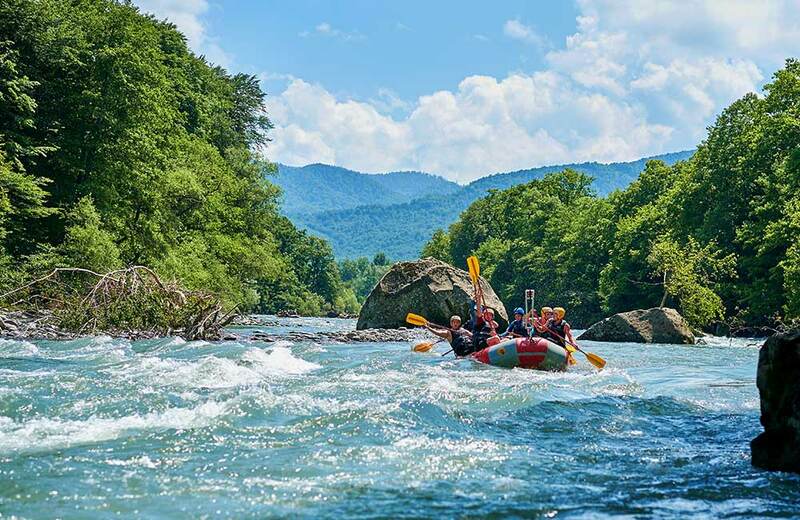 Additionally, the place is also a hub for thrilling watersports like kayaking and rafting. Around 1.5 hours from the city, it is a place which will satisfy all your thirst for excitement and adventure. 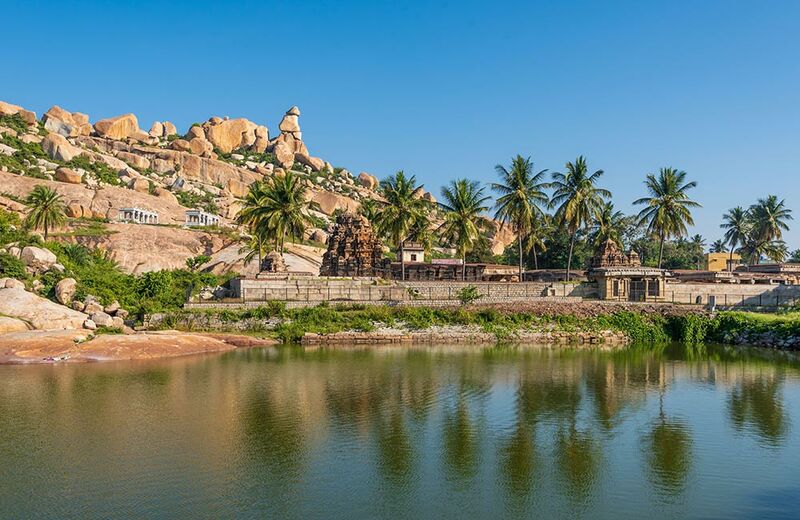 Thrill-inducing activities, such as trekking, rappelling, adventure camps, cave exploration, kayaking, coracle rides and bouldering, allow tourists to experience something new on a one-day outing from Bangalore. In particular for family and corporate outings, Ramanagara is a great option to visit. Other crazy activities for families to have the fun they miss out on amidst the hustle and bustle of city life include mud kabaddi, badminton and volleyball. 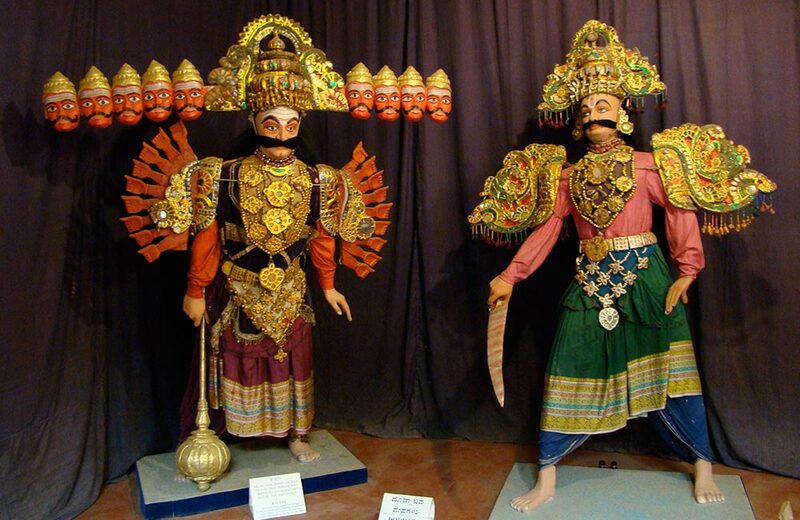 For all those culture enthusiasts interested in discovering folk artifacts, Janapada Loka is an ideal choice. It is a museum, which has preserved the regional culture through various exhibits. The huge museum complex houses artifacts displayed under categories like Loka Mahal, Chitra Kuteera, Folks Art Museum, Aayagararamala, Shilpamala and Dodda Mane. Some of the popular displays of this treasure trove include ancient hunting equipment, traditional household items, vibrant puppets and festival centric items. 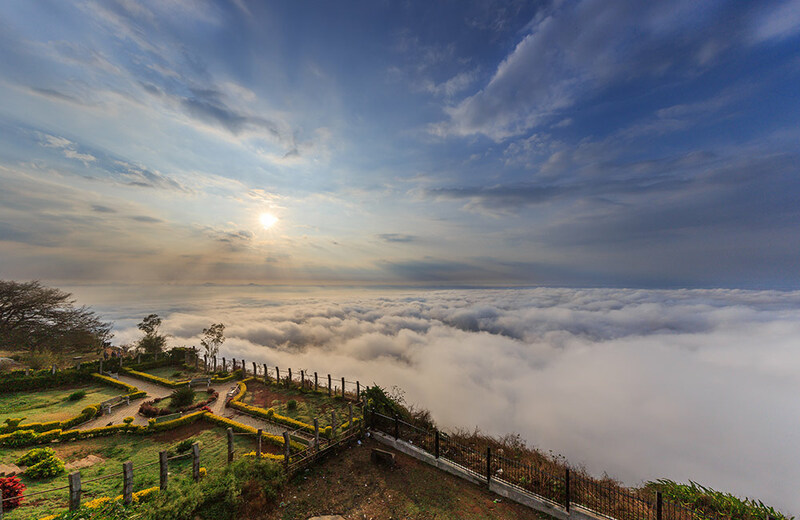 One of the most popular places to visit near Bangalore in one day, Nandi Hills is often addressed as a hidden paradise. Fantastic views of the lush landscape can be captured from a cliff at a height of 600 meters. Further, witnessing the sunset and sunrise with beautiful hills in the backdrop is a must-have experience for couples, who are looking forward to spending some romantic time together. Located in the Shathashrunga Range, the Anthargange Hills rise to an altitude of 1712 meters above the sea level. Their name ‘Anthargange’ is a reference to the perpetual spring that flows through the mountains. It is an ideal place for tourists interested in trekking and cave exploring on a day trip from Bangalore. Moreover, Kashi Vishweshwara Temple is a must visit too! 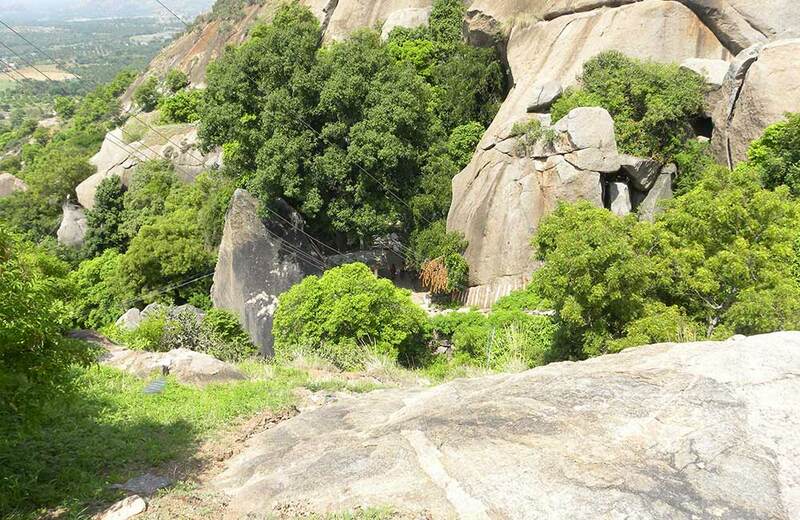 A small village in the Mulbagal taluk, Avani is a popular rock climbing destination that travelers can explore. It is a place of great religious importance too as the locals believe that it was home to sage Valmiki, who authored the Ramayana. Avani houses several ancient temples, including those of Ramalingeshwara, Bharateshwara, Lakshmaneshwara and Shatrugneshwara. 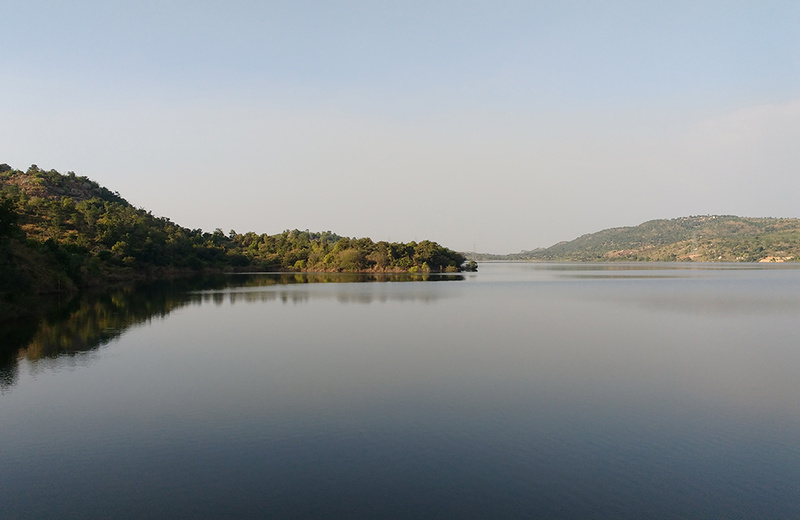 Bheemeshwari is one of the perfect places for day trips near Bangalore for nature enthusiasts as well as thrill seekers. Here, travelers can embark on an amazing trekking excursionorindulge in adventurous sports in the lap of nature. They can also try their hands at activities like raft building and rafting to have an experience of a lifetime. Even if you want to spend time in solace, it is an ideal spot. 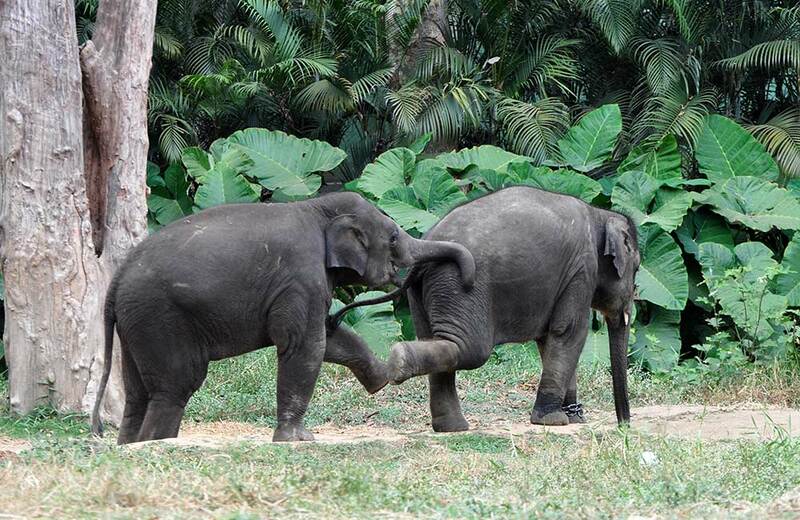 The wildlife sanctuary here is home to several endemic species of plants and animals that you must see with your kids. Moreover, remember to pick up vibrant handicrafts from the markets in nearby villages. Nestled on the banks of river Kaveri, Talakad is a mystical town that culture enthusiasts must discover on a one-day outing near Bangalore. With beautifully carved temples and spiritual aura, it is more than an architectural paradise. The town is home to five Shiva temples that lend this place a high religious significance. Vaidyanatheswara Temple, Maruleshwara Temple, Arakeshwara Temple, Muduhuthore Temple, and Pathaleshwara Temple are some of the well-known temples here. 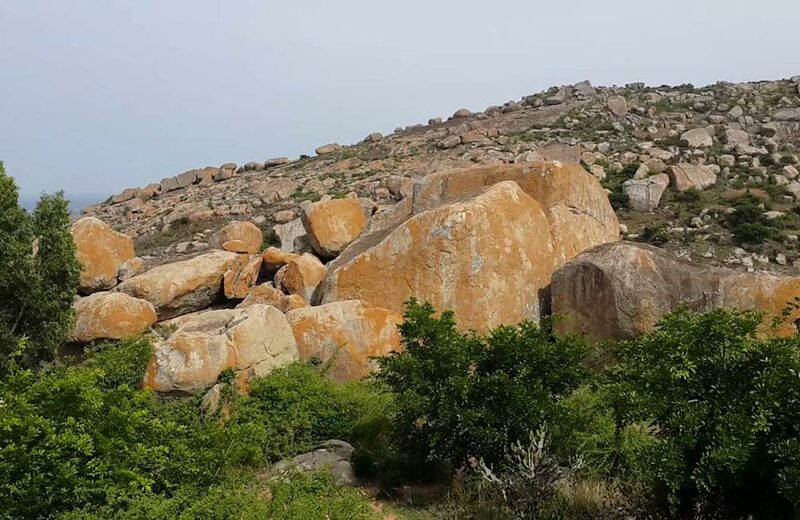 Balmuri and Edmuri Waterfalls are two spots to visit on a one-day trip from Bangalore that have an idyllic environment to spend quality time with friends and family. Green coconut palms adoring the shores and the cascade of water together lend a scenic and mystical appearance to this place. Situated about 500 meters to the east of Balmuri Waterfall, Edmuri Waterfall is a suitable spot for swimming and indulging in aquatic activities. Travelers can further visit an ancient Ganesha Temple near Edmuri Waterfall. 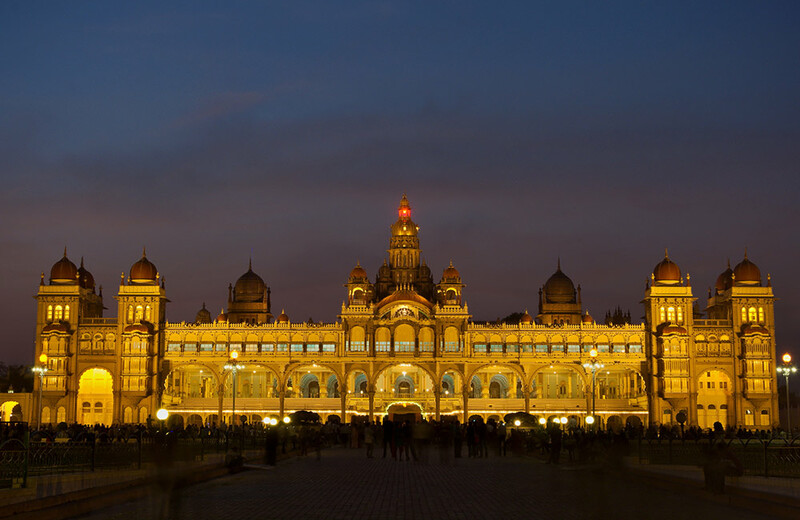 Known for the architectural marvels from the Tipu Sultan era and the British Raj, Mysore is often hailed as the cultural capital of Karnataka. Mysore Palace and Mysore Zoo are the two must-visit places in this beautiful city. 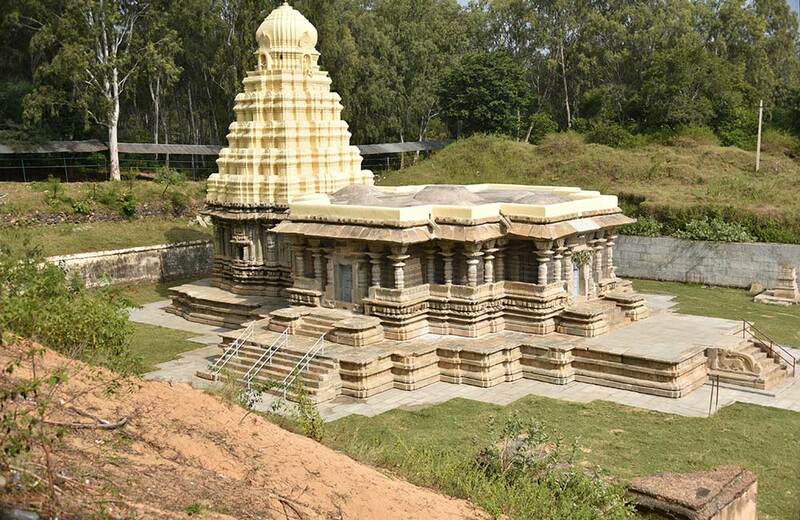 Moreover, one should also not miss out on exploring Jayalakshmi Vilas Mansion Museum Complex and Keshava Temple in Mysore on a one-day trip near Bangalore. Dotted with temples and shrouded in mysteries, Hassan is perfect for those who want to learn about the history of Karnataka. The ancient structures and monuments of Hassan play a major role in lending it an image of prominence. Gorur Dam, Shettihalli Church and Hoysala temples are some of the signature attractions of this place. 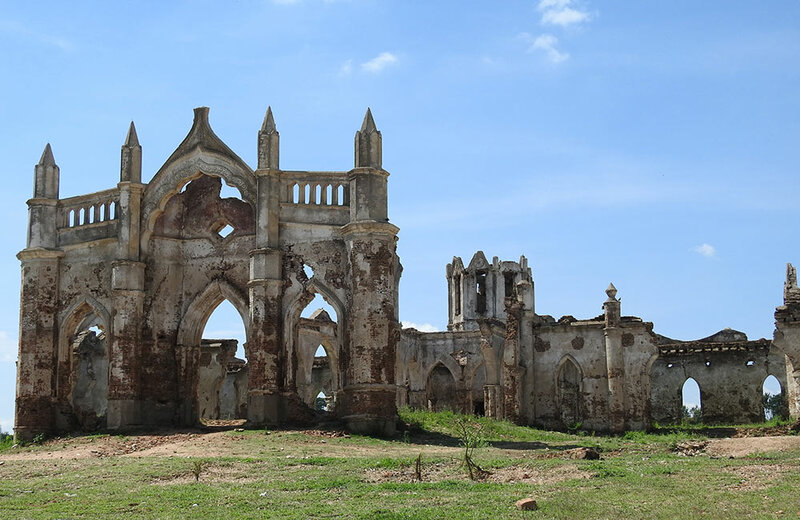 In particular, Shettihalli church must not be missed as it has a mystic appeal owing to its ruining structure. Somebody has rightly pointed out that to admire the beauty of the world outside, it is important to ensure the stability within. A rejuvenating and peaceful break is something that is needed to look at life with a new perspective and positive approach. So, do not miss the chance to head on an exciting and refreshing day tour from Bangalore, if you feel the work pressure becoming too much.